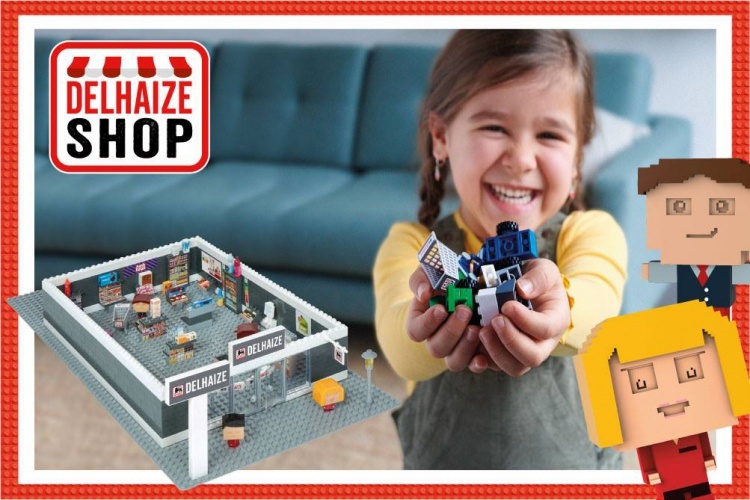 Pixtoys arrives at Delhaize supermarkets in Belgium. PPI Worldwide designed the campaign for the period of 31/1/2019 till 13/03/2019. For every 20€ purchase, the customer will get a flow pack of Pixtoys. Visit Delhaize website for more information and related pictures.